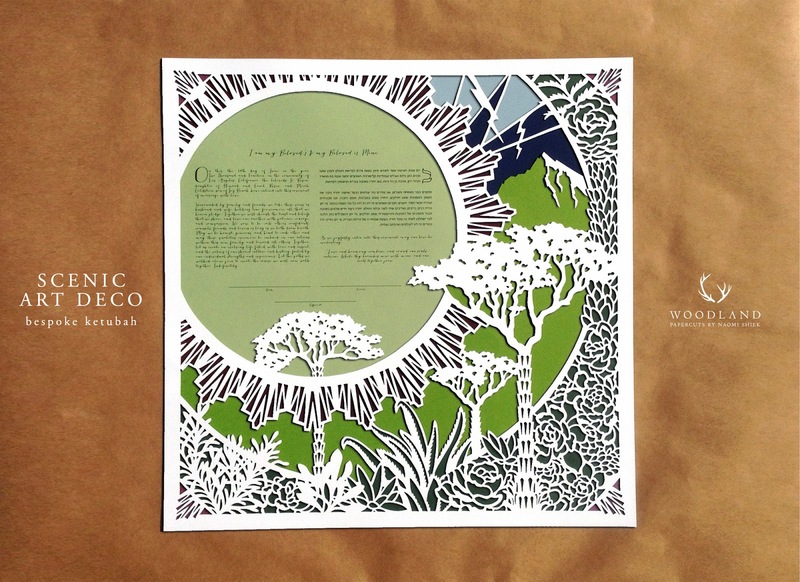 Along with papercuts that embody home, or depict a location, there are ones which are fully fanciful. 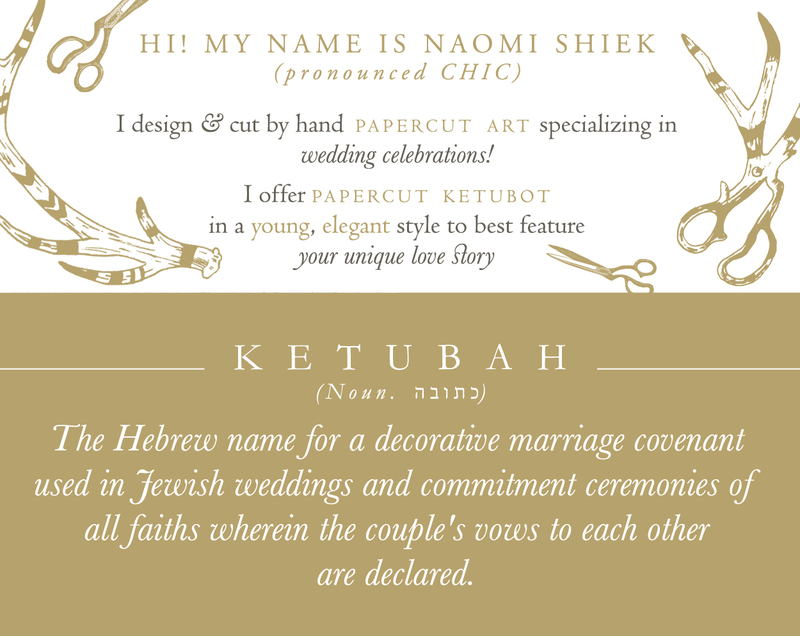 The following ketubah is open to the eye of the beholder, but for the couple who commissioned it, it is full of symbolic testimonies of their love story. The keywords for this design were art deco shapes, stylized trees, mountains and lightning bolt. see my CUSTOM KETUBOT GALLERY. 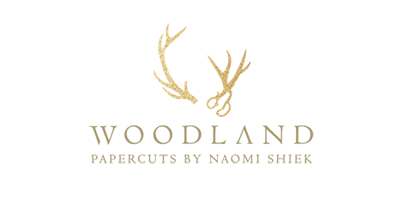 If you too are interested in a custom papercut order, you're welcome to contact me! You can also go to my FAQ PAGE to find answers to your questions & downloadable client files.